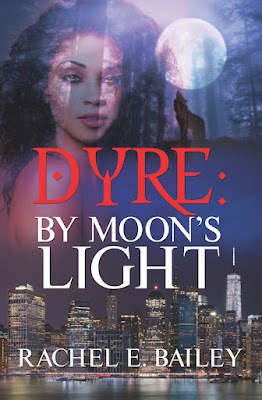 Ruby is the old Dyre’s heir – a newly turned human who has a whole lot to learn before she can step in his shoes even with Des’s guidance and protection. 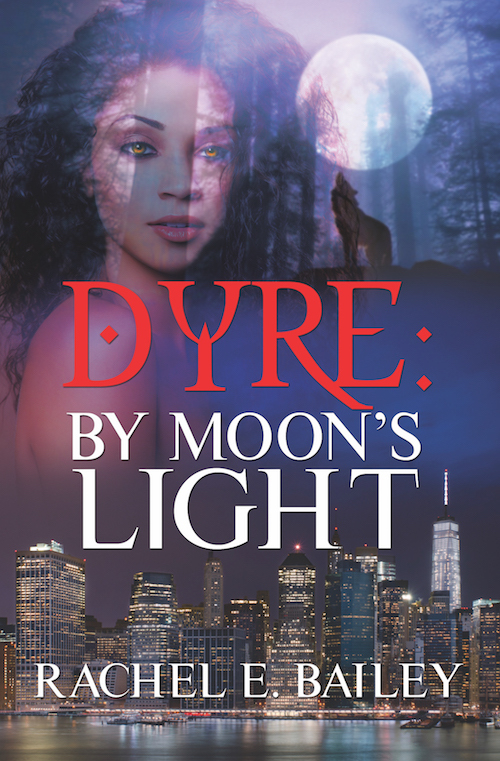 And it’s not just werewolf history and politics she has to grasp – the death of the Dyre was only the first step in someone’s vicious plan. Werewolves! Always fun to follow – werewolves and politics even more so since it’s usually vampires who play the political game. Different clans and families with their own histories and their own conflicts and rivalries. We have nice little side studies with a pack that was an outsider and worked their way up with new progressive changes to the rules which causes, of course, resentments. There’s some nice work gone into this political system. Many of the cast are also POC. Des, one of the protagonists, is Latina. Ruby is Black. Des’s step mother, Philomena is Black (her storyline isn’t entirely unproblematic – but the fact she isn’t the only Black woman in the book and doesn’t share the same tropes as her helps immensely with that). One of the leading werewolf Alphas is Native American and one of the more involved members of the Alpha council. This book ends in a cliffhanger. Normally this is cue for me to run around yelling and cursing. Quite possibly for days. Weeks in some cases. But in this case it works. There’s always a difficulty with a first book in a new series – how do you fit in an introduction to the whole new world, the whole cast of characters and a major introductory storyline in one book? It’s hard to squish all of that in there. And this book doesn’t. It introduces the world, it introduces the characters, it introduces the cosmology and the history. It introduces a lot of politics and side characters and pending issues and begins to introduce an overarching storyline – but doesn’t try to finish it. That’s not the point of this book – it’s an introduction and it’s a good one.